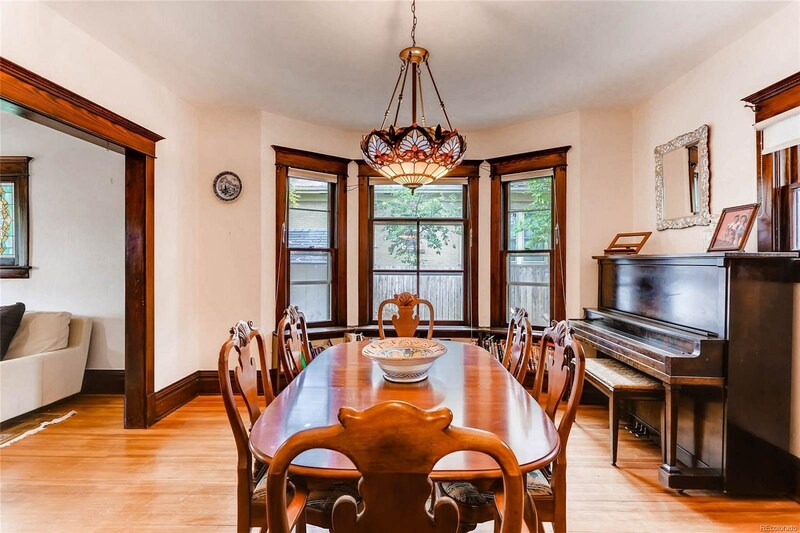 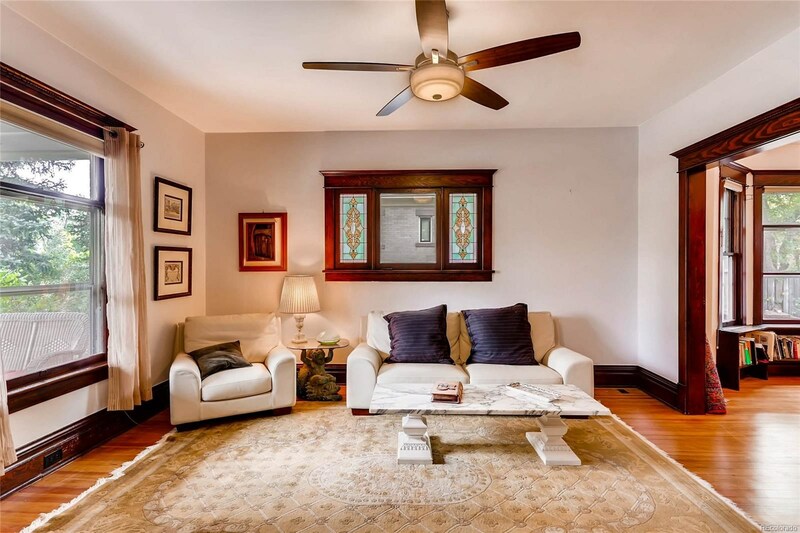 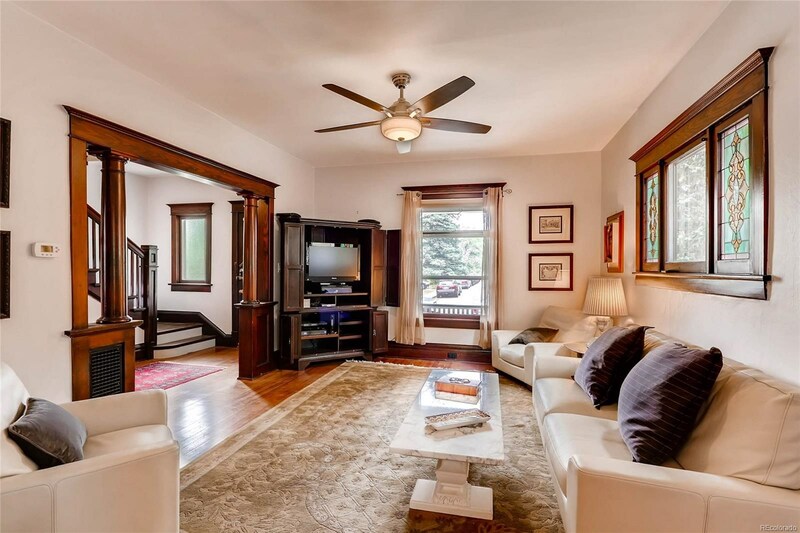 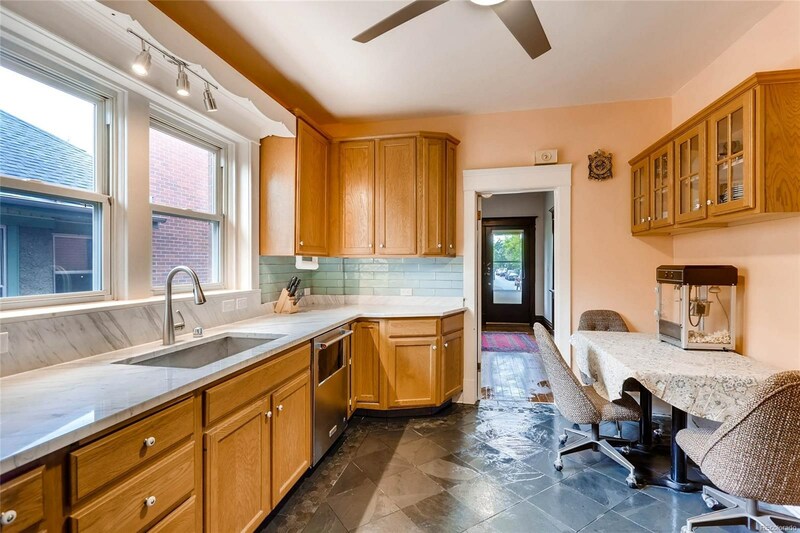 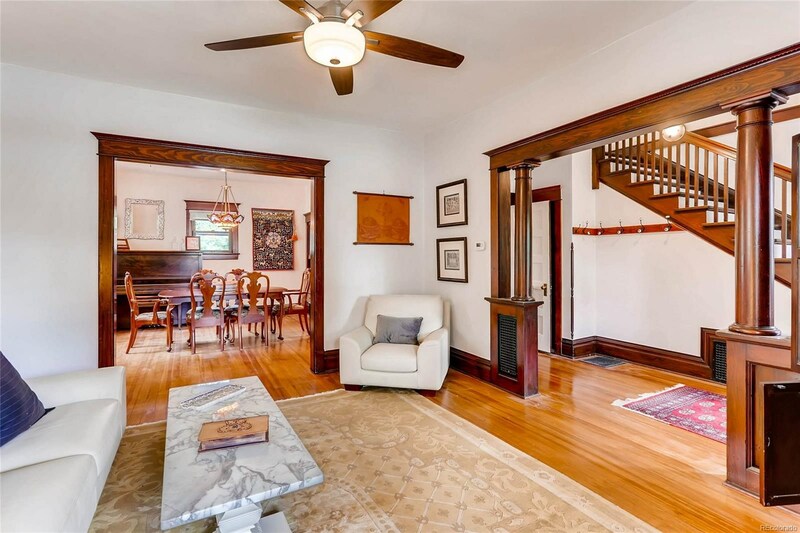 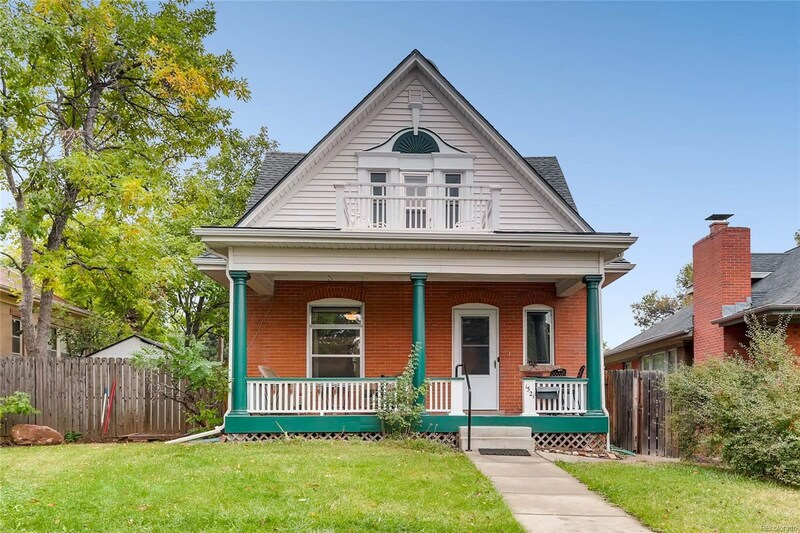 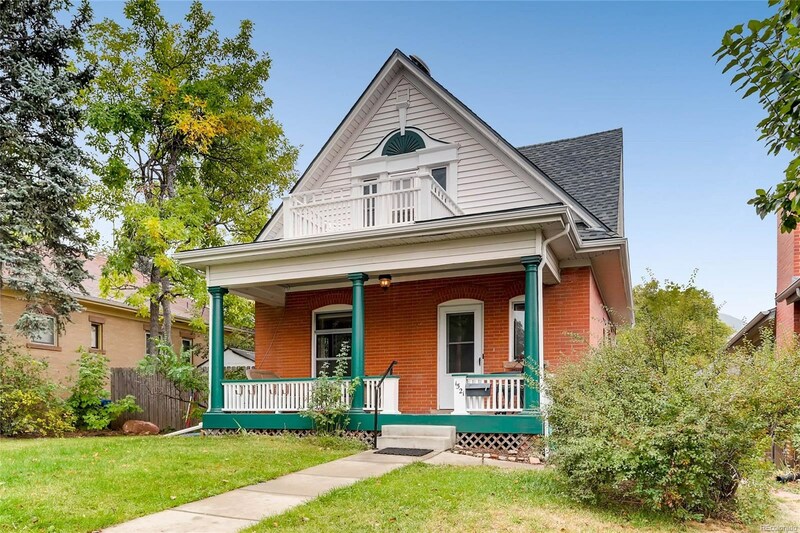 This victorian home is a gem and has had only four owners since 1910. 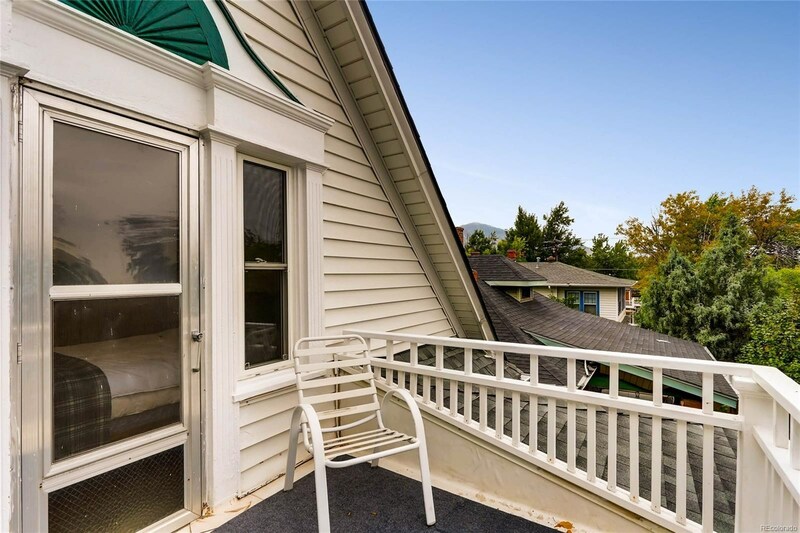 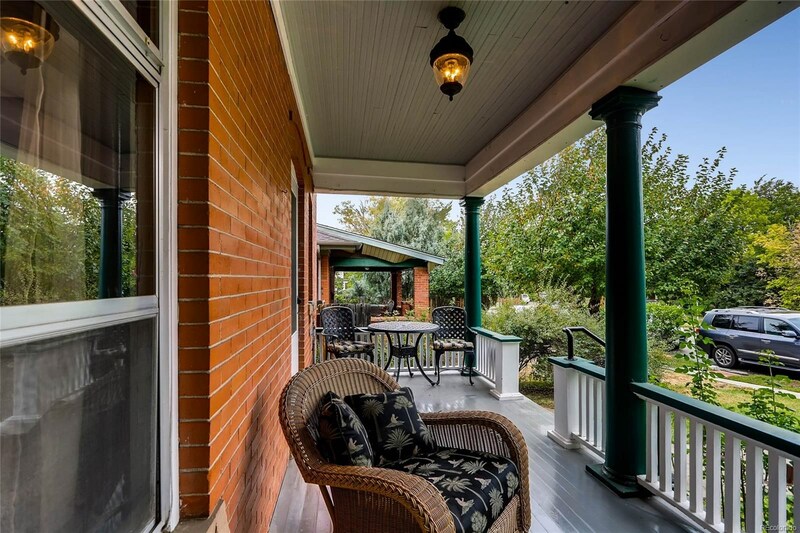 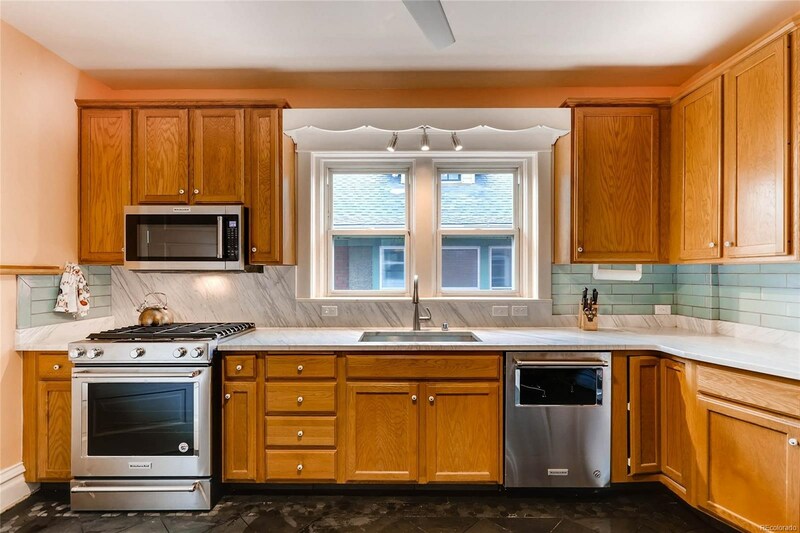 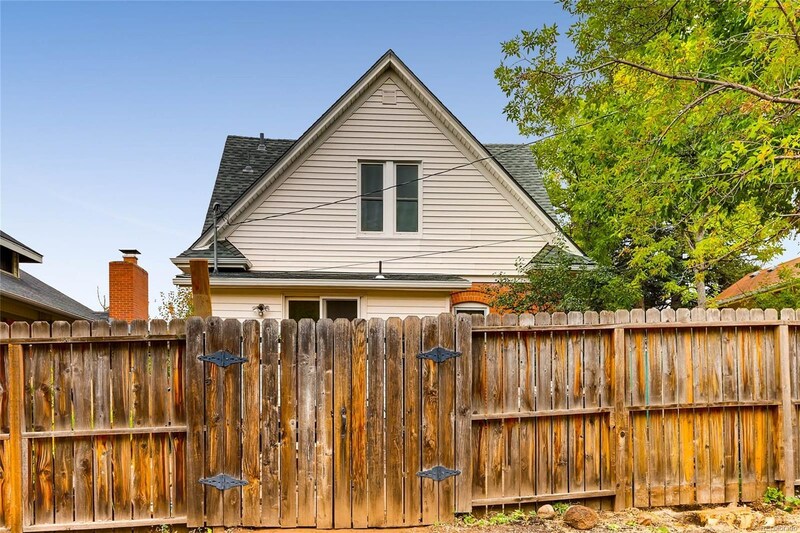 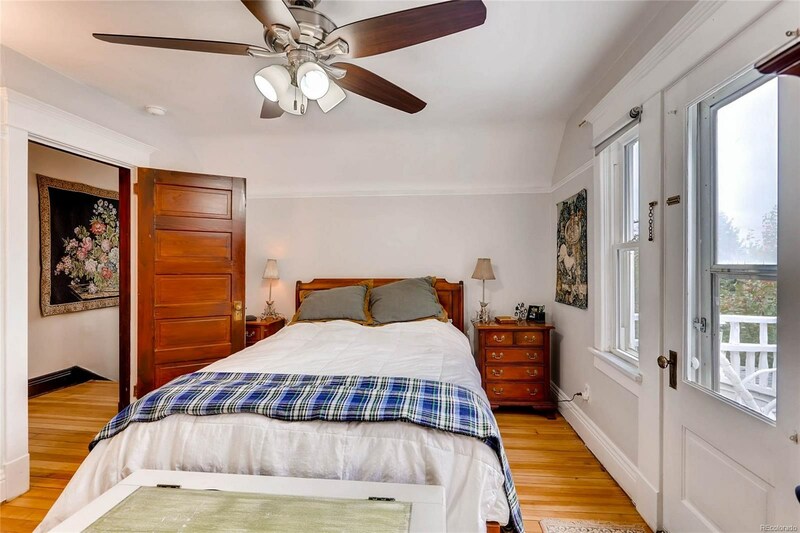 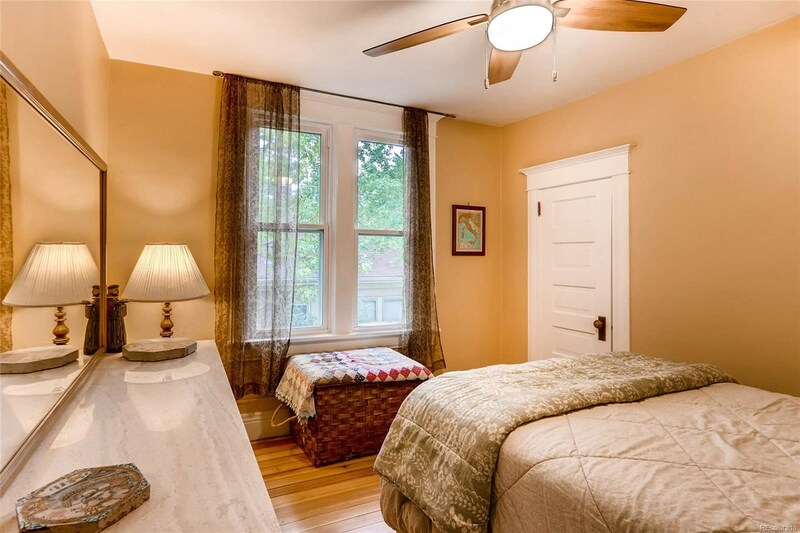 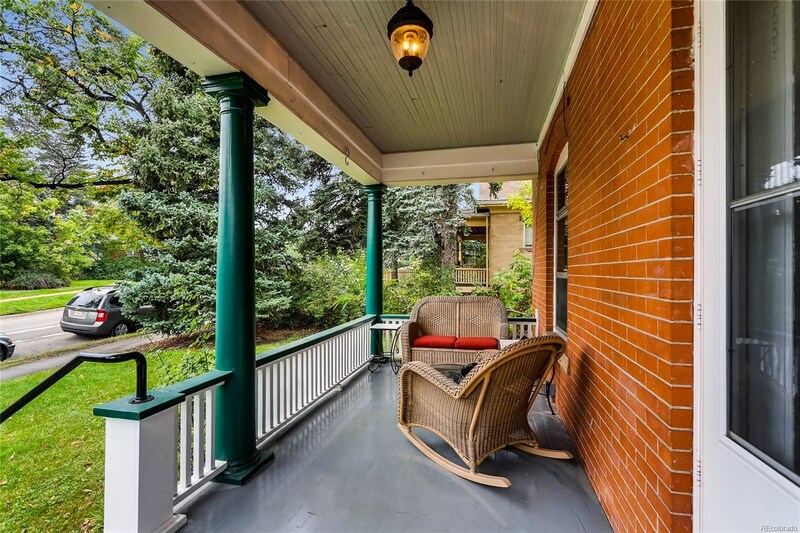 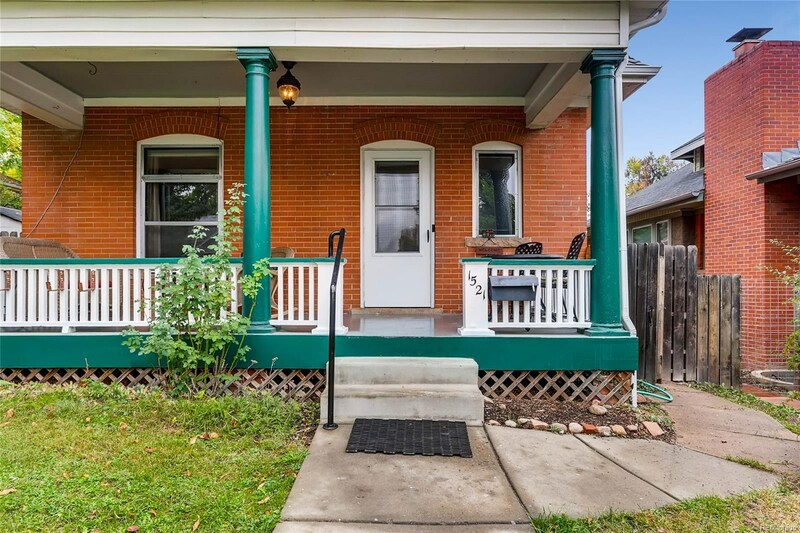 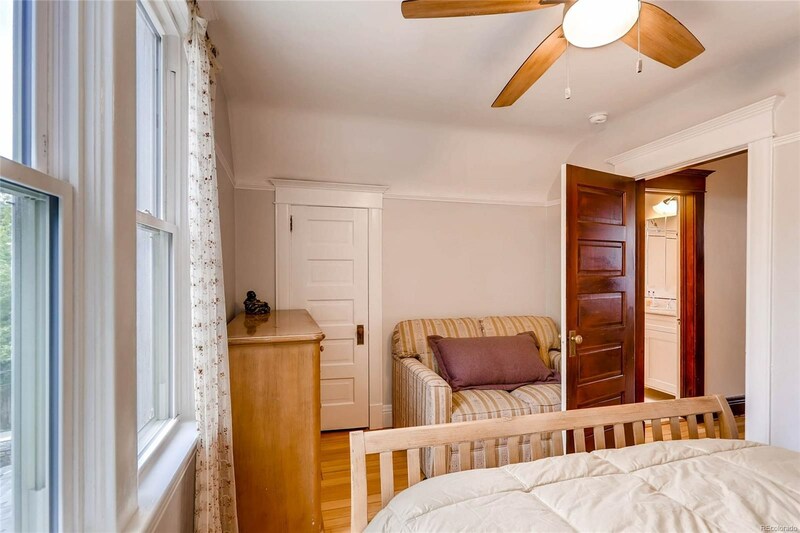 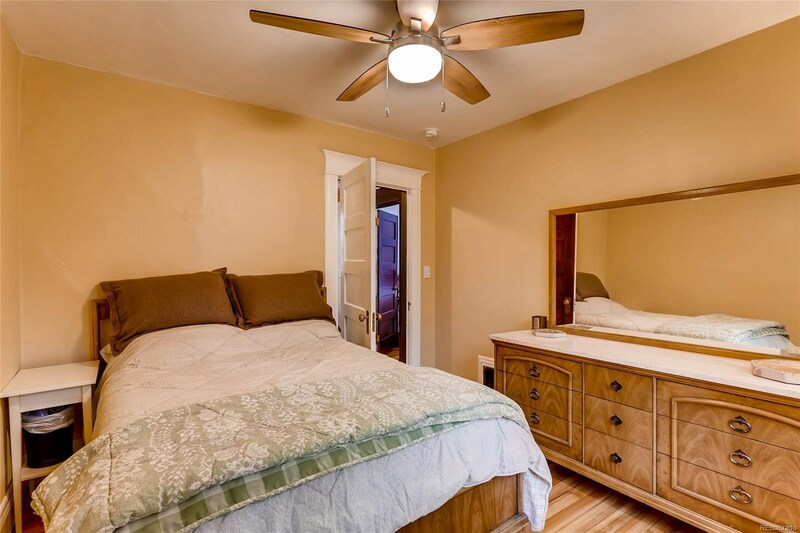 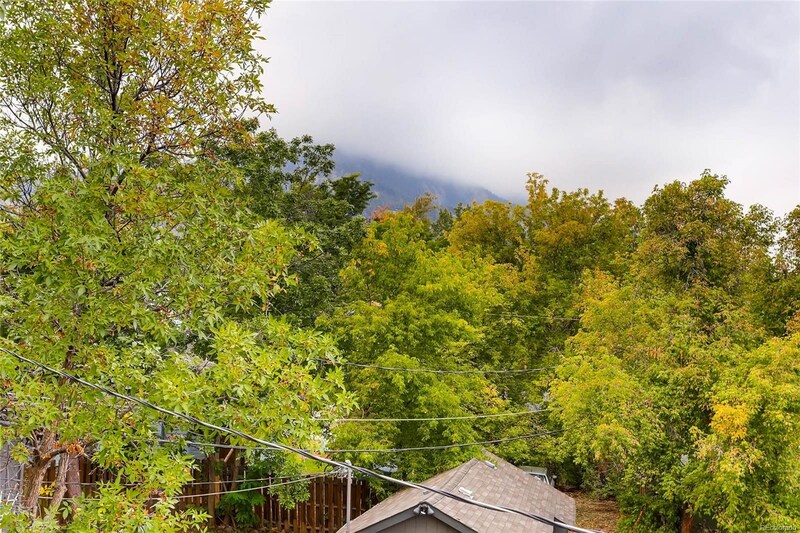 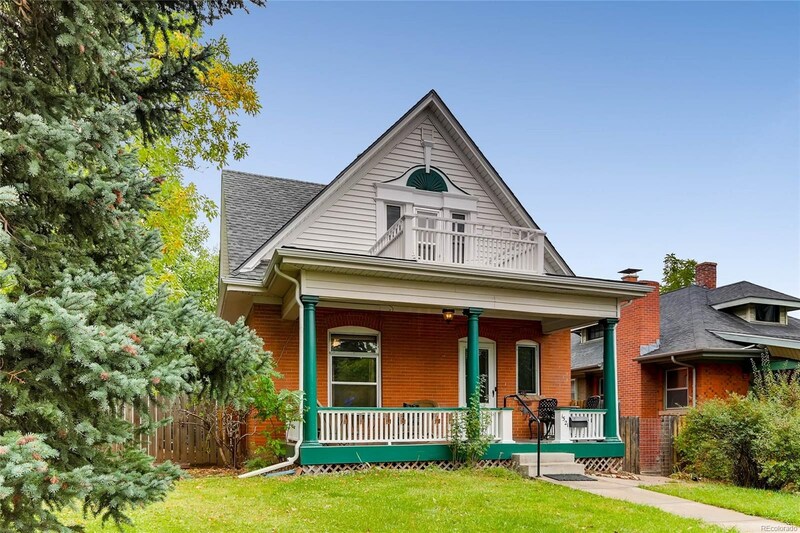 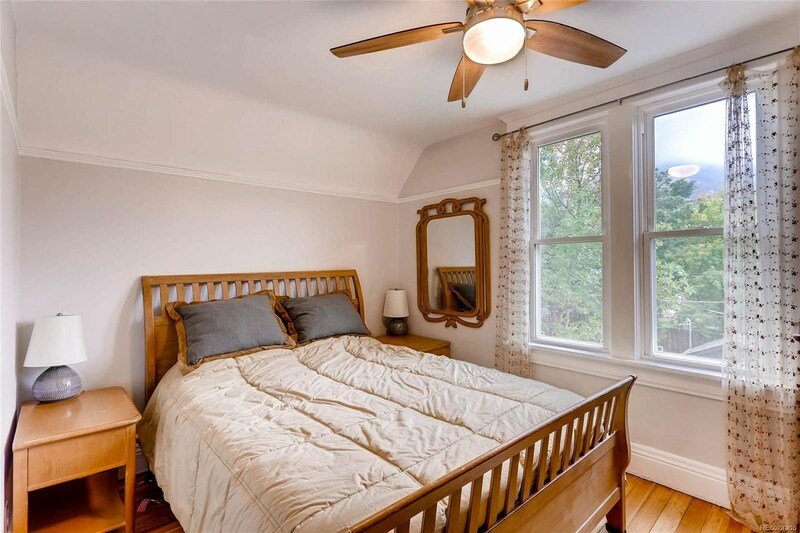 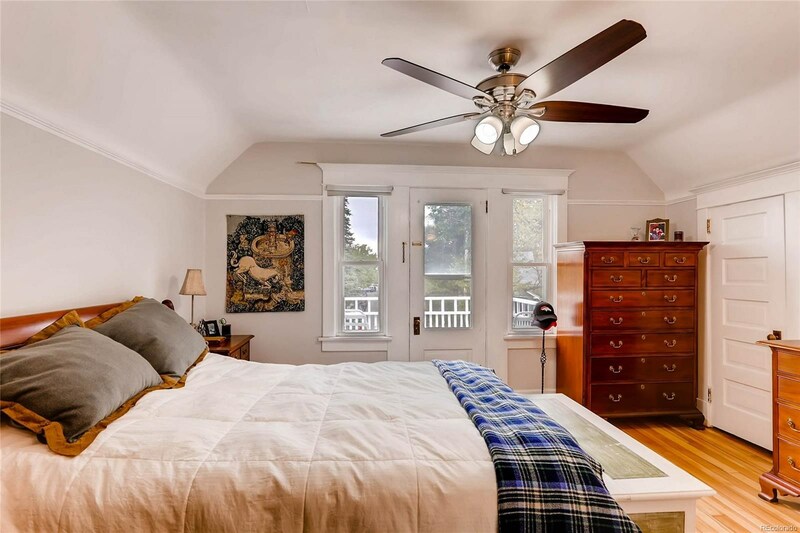 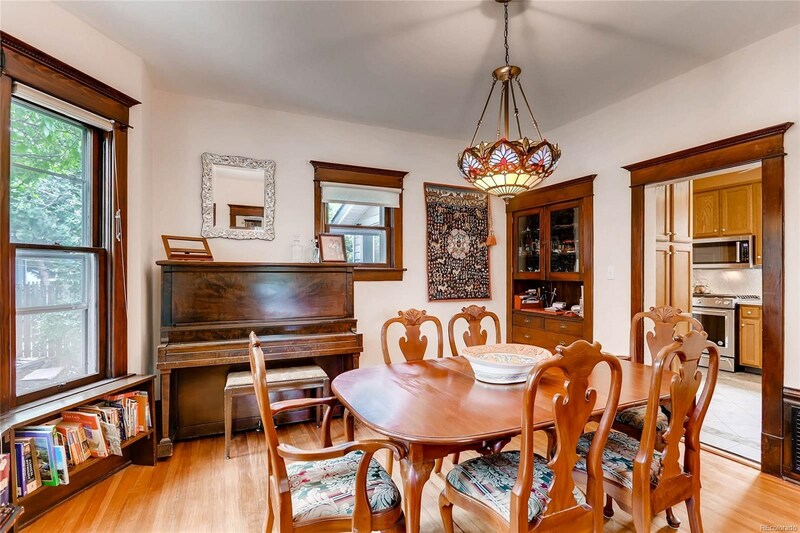 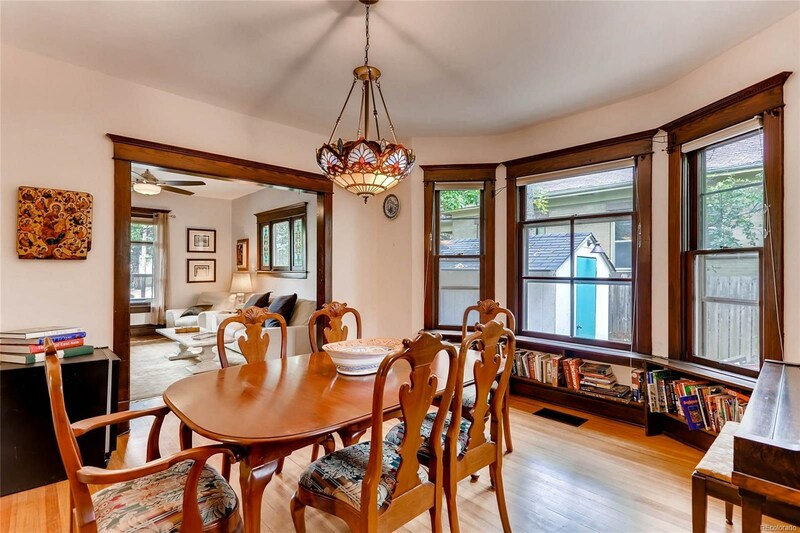 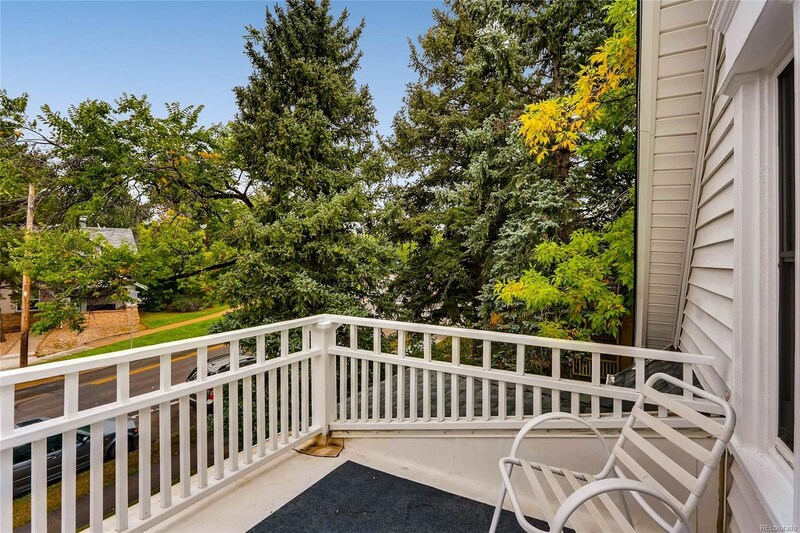 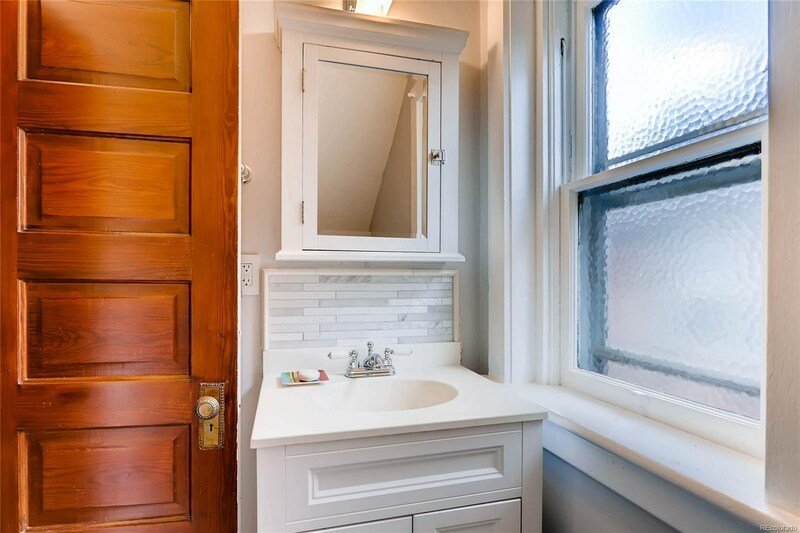 Located in a prime spot in Boulder, it's just 4-5 blks to campus,Viewpoint connector trailhead and Pearl St..Fully updated where it matters yet retaining authentic original character that lovers of architecture demand and seek, you will not be disappointed. 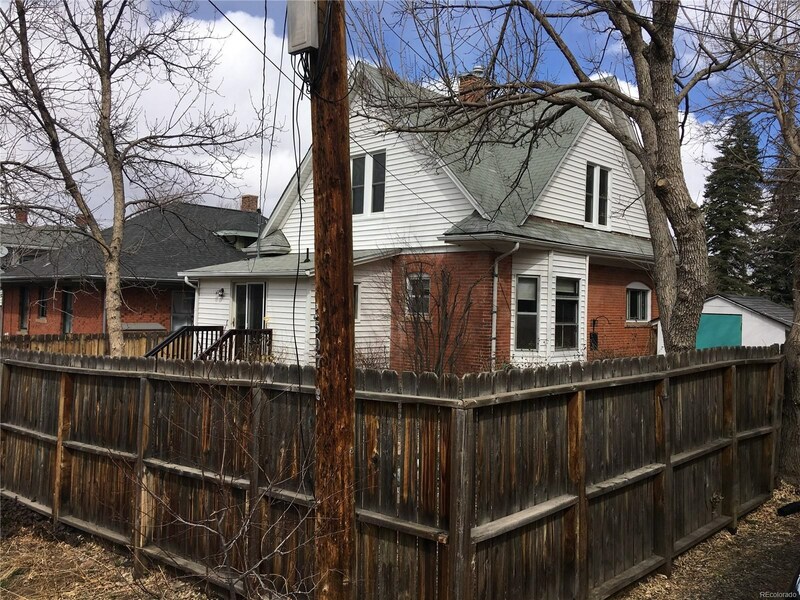 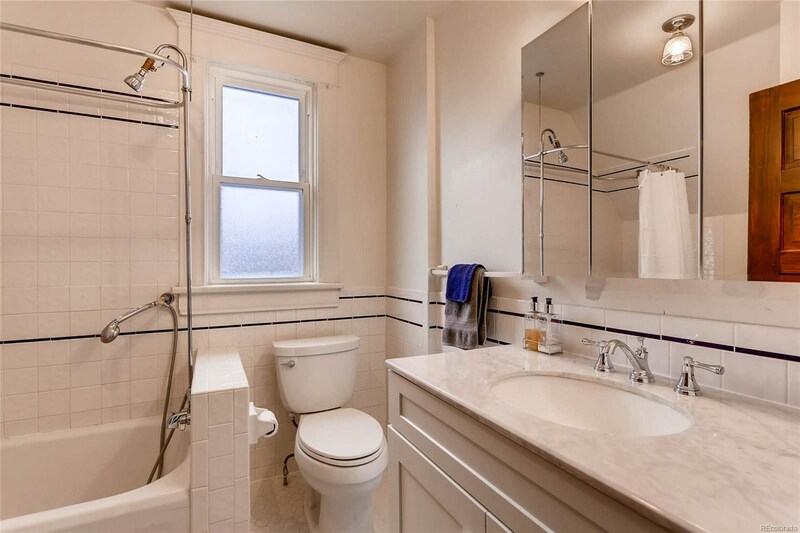 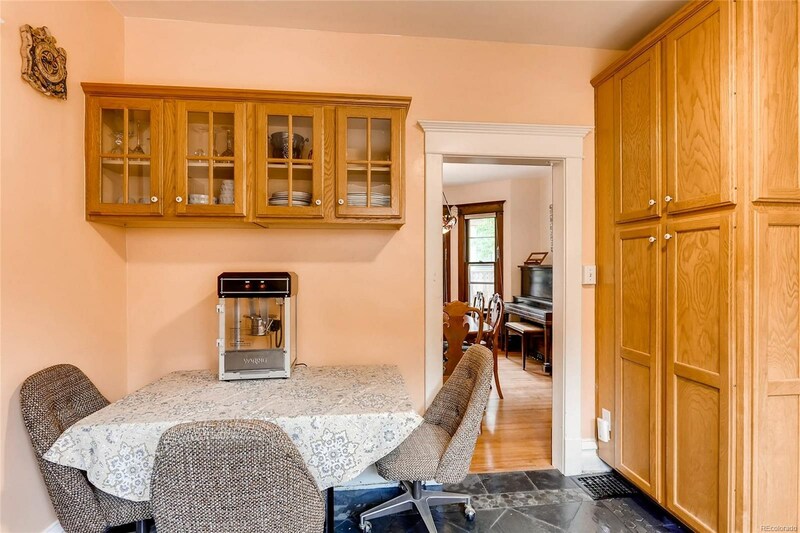 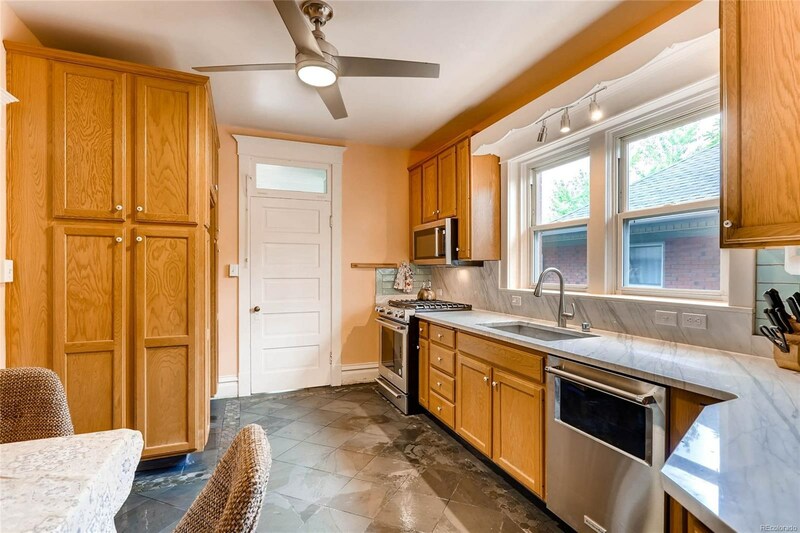 The basement is prime to renovate and is permit ready*See building plans uploaded in Documents.Licensed listing agent is part owner of the property.Enjoy Boulder to the fullest!